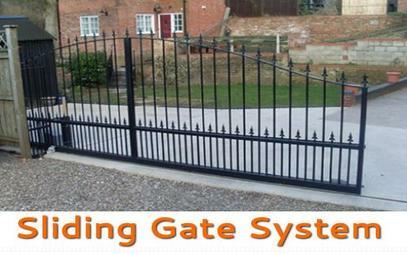 High Quality Access Control, Intercom and Gate Automation Services in Longford. 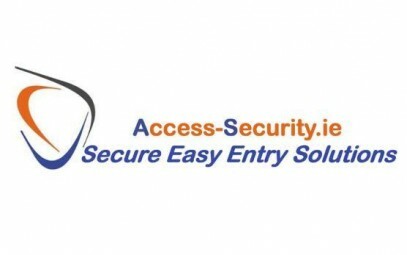 Access-Security are a leading providers of Electronic Access Controlled Secure Easy Entry Systems throughout Longford. At Access-Security we aim to make the whole process of selecting and installing an intercom system easy for you. We have experience of a vast number different manufactures and applications for intercom systems. Whether you require an intercom system for your single home, office or business premises, a multi unit apartment or office block, we have the solution for you. 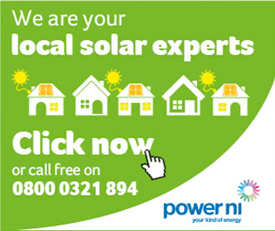 Call us today to book a FREE consultation. We specialise in installing high quality wireless intercom systems and GSM intercom systems for residential and commercial purposes. Instead of locks and keys we supply and fit high quality electronic locks for all your interior and exterior security needs. 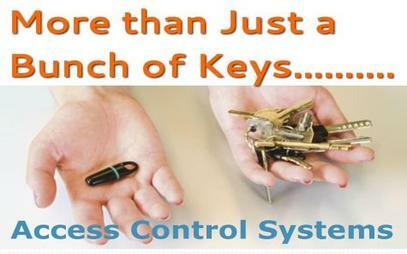 We supply, program and repair key fobs and electronic key pads to control your entry systems. 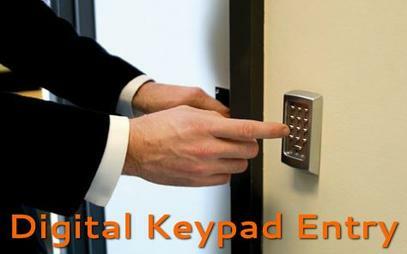 We specialise in supplying and installing key-card access controlled door entry systems for all types of commercial properties, including offices, meeting roomshotels, storerooms, etc. 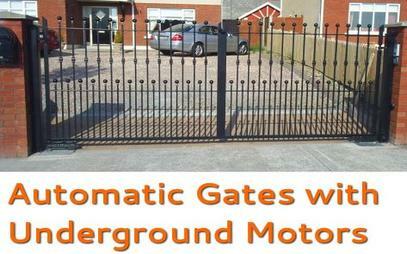 Access Security specialise in automatic gate installation, repairs and maintenance. We supply and install high quality audio intercom systemsvfor all types of residential and commercial premises, including offices, factories, houses, apartment blocks, etc. 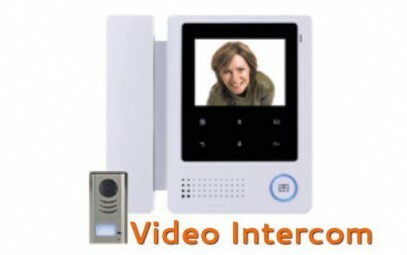 At Access Security we specialise in supplying and installing high quality video intercom systems for residential and commercial properties. Sign Up today! Start Saving!